Many correctness criteria have been proposed since linear logic was introduced and it is not clear how they relate to each other. 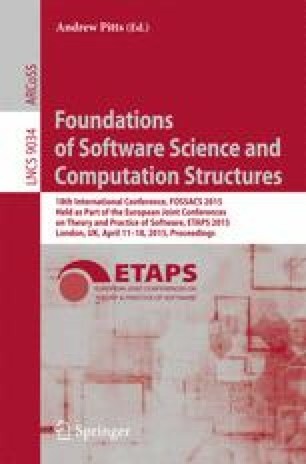 In this paper, we study proof-nets and their correctness criteria from the perspective of dependency, as introduced by Mogbil and Jacobé de Naurois. We introduce a new correctness criterion, called DepGraph, and show that together with Danos’ contractibility criterion and Mogbil and Naurois criterion, they form the three faces of a notion of dependency which is crucial for correctness of proof-structures. Finally, we study the logical meaning of the dependency relation and show that it allows to recover and characterize some constraints on the ordering of inferences which are implicit in the proof-net.